Apr. 11, 2019—Erika Rodriguez-Muñoz, LMSW, receives her plaque from Josh Owens, LCSW, director of Transition Management, after she was named Carolyn Edwards Social Worker of the Year at the annual Social Work Luncheon. Rodriguez-Muñoz works at Vanderbilt Women’s Health One Hundred Oaks. Apr. 11, 2019—Friends of Monroe Carell Jr. Children’s Hospital at Vanderbilt held its annual fundraising event, Friends & Fashion, on Monday, April 1, at Music City Center. The fashion show and luncheon, now in its 29th year, was themed ‘Superheroes’ and included current and former Children’s Hospital patients walking the runway alongside professional models. Apr. 4, 2019—Health care professionals throughout the United States are encouraging patients and their families to document their preferences related to their health care during an awareness campaign known as National Healthcare Decisions Day, celebrated on Tuesday, April 16.  Vanderbilt University Medical Center is hosting several events for employees to promote the importance of completing an advance directive for health care. Apr. 4, 2019—Joseph “Jay” Smith Jr., MD, professor of Urologic Surgery, has been awarded the 2019 Willet F. Whitmore Jr. Award and Lectureship from the Society of Urologic Oncology (SUO). Apr. 4, 2019—J. Michael Gaziano, MD, MPH, an internationally recognized chronic disease epidemiologist, will deliver the 15th annual Grant R. Wilkinson Distinguished Lectureship in Clinical Pharmacology on Thursday, April 11.